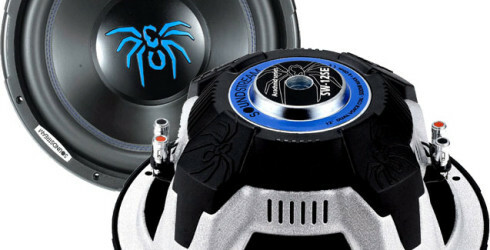 Manufacturer of car audio speaker systems, sub-woofers, and amplifiers. 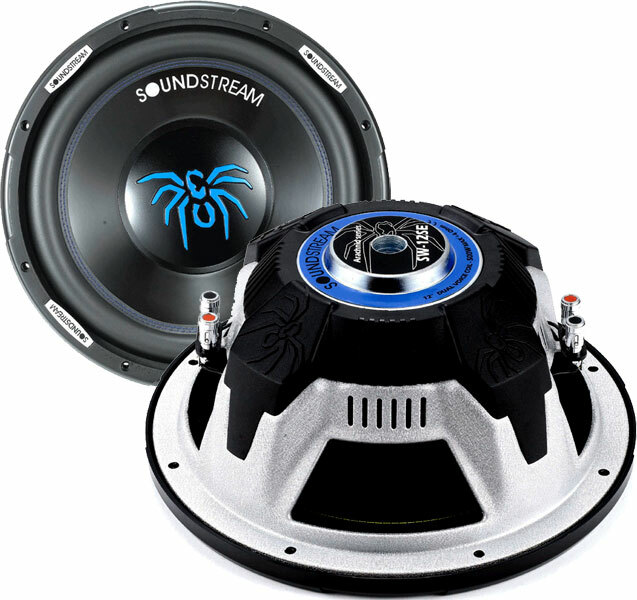 We carry a full line of Sounstream speakers and subwoofers. Stop by our store today for the best deals on the internet.